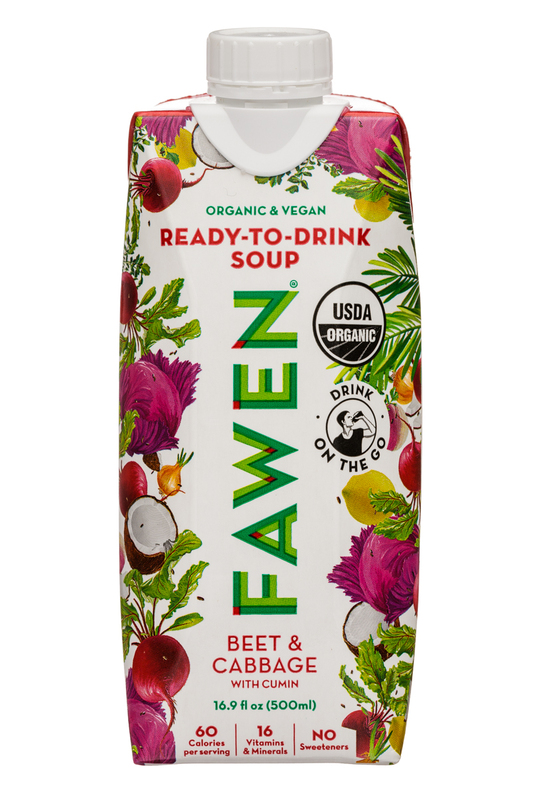 Fawen is a line of ready-to-drink soup that comes in three shelf stable USDA Organic certified flavors: Beet & Cabbage, Broccoli & Cauliflower, and Sweet Potato & Red Lentil. 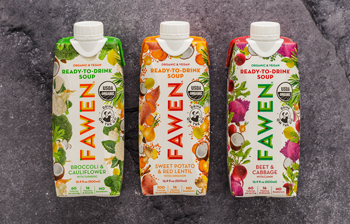 With most of Fawen’s competition in the nascent drinkable soup category focused on the refrigerated set, being shelf stable is still a potentially meaningful point of differentiation. 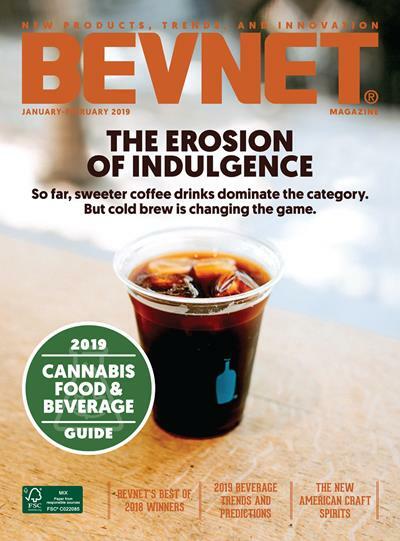 Plus, if the product is sold at ambient temperature it adds a practical benefit: drinking this and other savory soup products at room temperature is often better than consuming them cold. Sweet Potato & Red Lentil with Cinnamon -- This product is layered with some really delicious flavors, including sweet potato, coconut milk, and apple cider vinegar and it finishes with a mild note of spice from added ginger, turmeric, mustard, cinnamon and cumin. There’s just one problem: the product is so viscous that it’s difficult to get it to pour from the carton. Broccoli & Cauliflower with Turmeric -- Of the three, this product tastes the most like what we’d expect from a traditional soup. The flavor of the broccoli and cauliflower is spot on, however we can’t really taste the turmeric. Beet & Cabbage with Cumin -- While seeing this flavor didn’t exactly whet the palate (drinkable cabbage anyone? 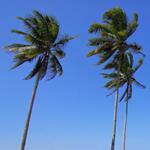 ), it was actually our favorite flavor of the bunch. It has the best consistency and the light note of sweetness from the beets made the product pretty palatable. And, like the other two, it’s complex in its flavor profile, but it’s also smooth and balanced. 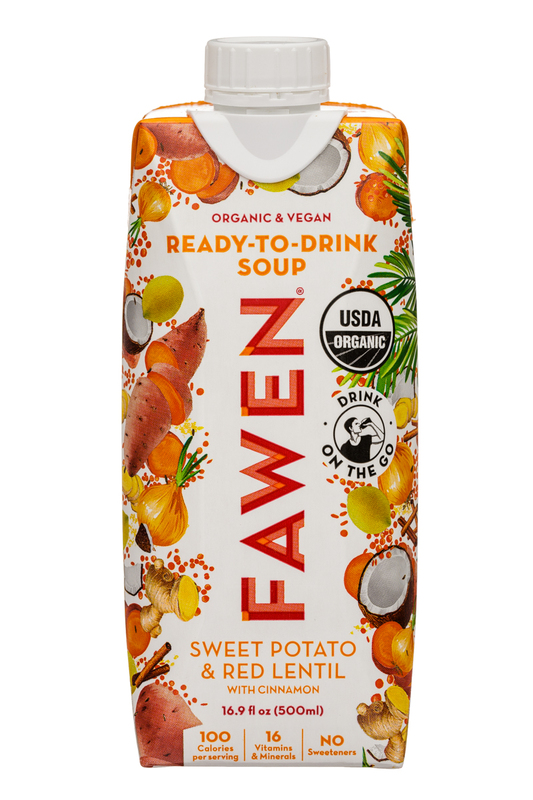 Fawen’s packaging, which is a 16.9 oz. resealable Tetra Pak carton, feels functional (aside from our issue of the thickness of the Sweet Potato & Red Lentil) and straightforward in how it communicates what the product is. They’ve decorated the label with the ingredients contained in the flavor, although it is pretty cluttered to the point where none of them really stand out or catch the eye. 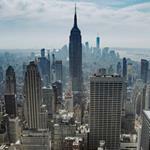 Beyond that, we wish that the Fawen brand stood out a bit more. It’s currently displayed vertically and it appears to have a different design aesthetic than the rest of the container. 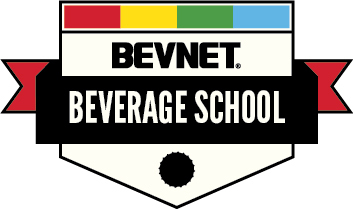 We’d love to see the packaging skew more towards the styling of the logo. 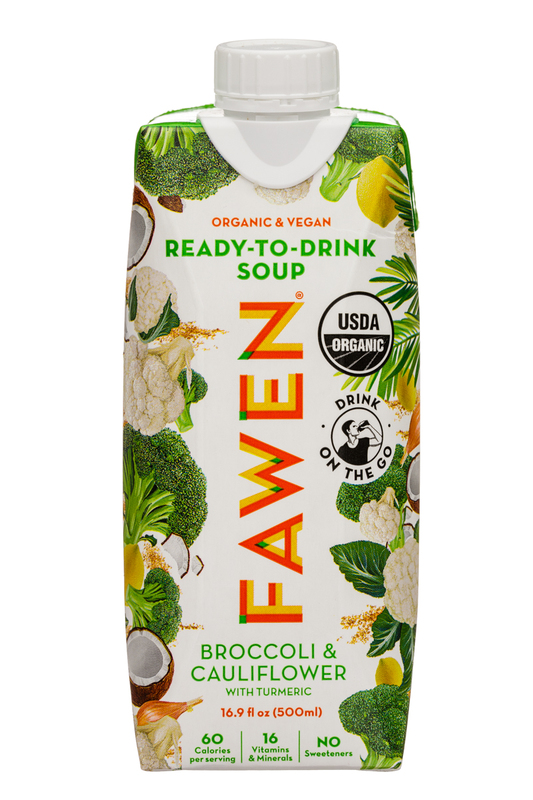 In the end, we feel as though Fawen has done a pretty nice job of creating something that is well executed and has points of differentiation from the other brands in the space.